A new exhibition, Ung Svensk Form, opened at the Form Design Centre in Malmö on Friday. It is a show by young Swedish designers and includes textiles, ceramics and glass, furniture, jewellery and fashion. 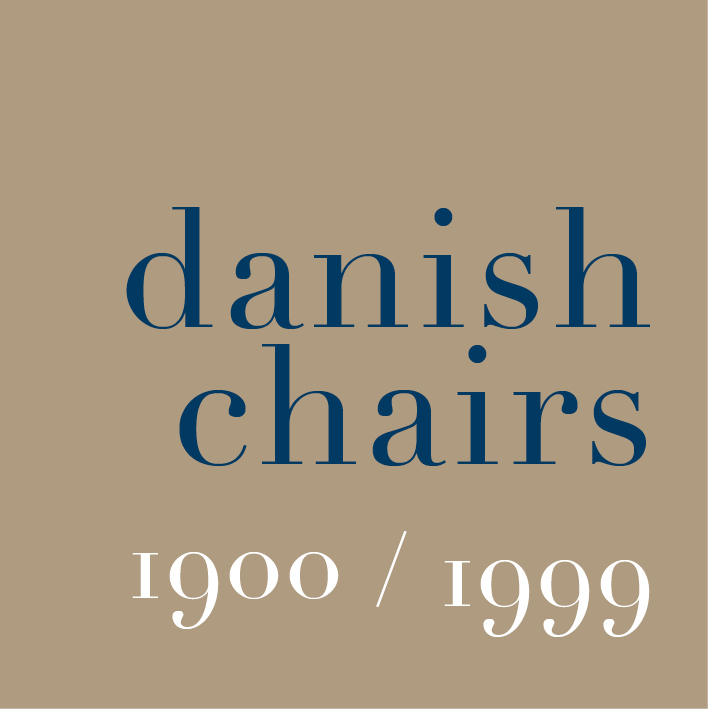 This is a competition and exhibition that has been staged ten times by Svensk Form since 1998 and many previous exhibitors are now well established either within the Swedish design professions or internationally. It is open to students and to young designers under 36. As well as the exhibition of their works which go on tour, designers are awarded scholarships, practical placements and workshops to gain more experience and an understanding of production processes. The works included prototypes and concepts to show artistic experimentation. A list of the designers and a copy of the exhibition catalogue are available on line. The competition and exhibition are supported by IKEA and the Stockholm Furniture & Light Fair.